After the surprising success of their swan silver coin, the Perth Mint follows up with a special collector’s edition in proof quality. The proof swan will be available in gold and silver. 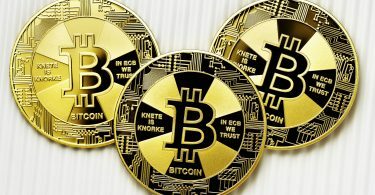 The collectors coins are based on the bullion design. 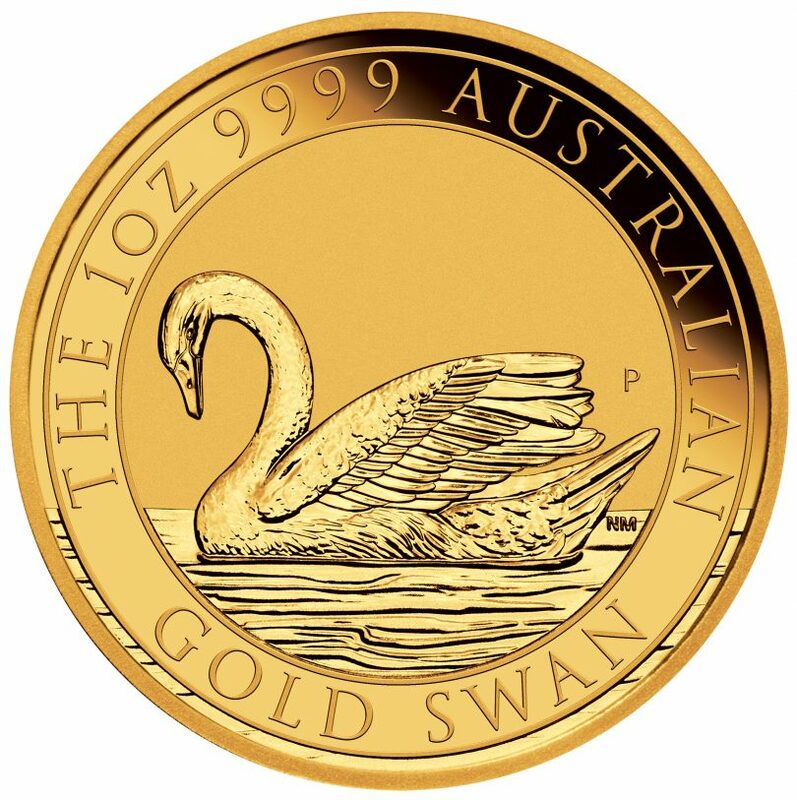 The swan actually planned as an investment coin, but turned into a collectors item instantly because of the low mintage of only 25.000 pieces in BU quality. 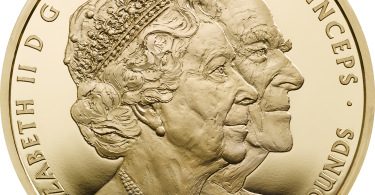 The proof version will be struck in silver with only 2,500 pieces and in gold only 5,000 pieces are minted. Both versions are delivered in a case and with a certificate of authenticity. With the swan, the Perth Mint has selected another representative from the Australian Fauna after the Koala and the Kookaburra as well as other domestic animal species – but the Swan might probably not be associated with the land “Down Under”. However, there is a close link between Perth and the Swan: the capital and largest city of Western Australia was founded in 1829 on the banks of the so called “Swan River” and was originally called “Swan River Colony”. This origin is also symbolized by the inclusion of a swan in the logo of the Perth Mint. Swans are seen as a symbol of love and fidelity in the animal world because of their long-lasting monogamous relationships. Swans are almost exclusively herbivorous, although they also contain small amounts of aquatic animals. Swans are now regarded as endangered species. The international collectors’ community has also noticed with great interest that the swan coinage will not be a one-time delight – apparently due to the great interest of collectors and investors from all over the world, the motif will probably be reissued in 2018 with changing design. Corresponding plans emerge from an Australian law bill.